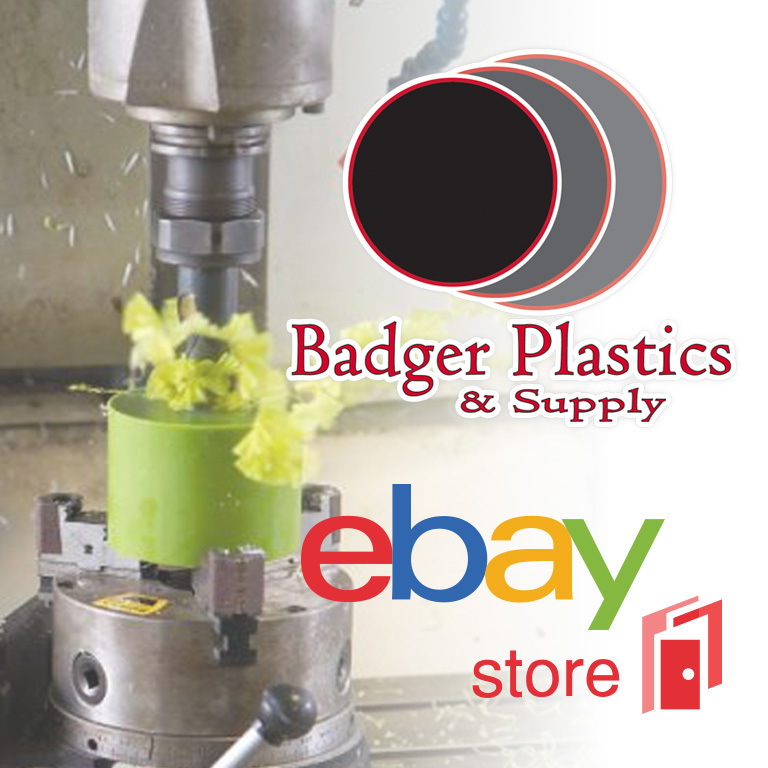 Since 1992, Badger Plastics & Supply in Plover has been providing industrial liners to industries in the Midwest and beyond with installations across the country. 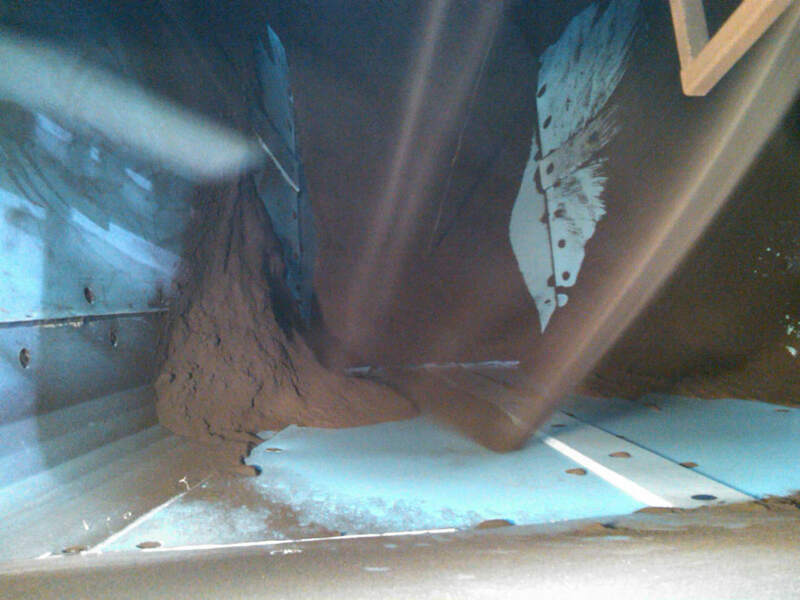 Our specialization lies in providing flow, abrasion, impact, and corrosion solutions in the field of bulk solids. Contact us today to get the best affordable lining products on the market! We are the experts in lining installation. 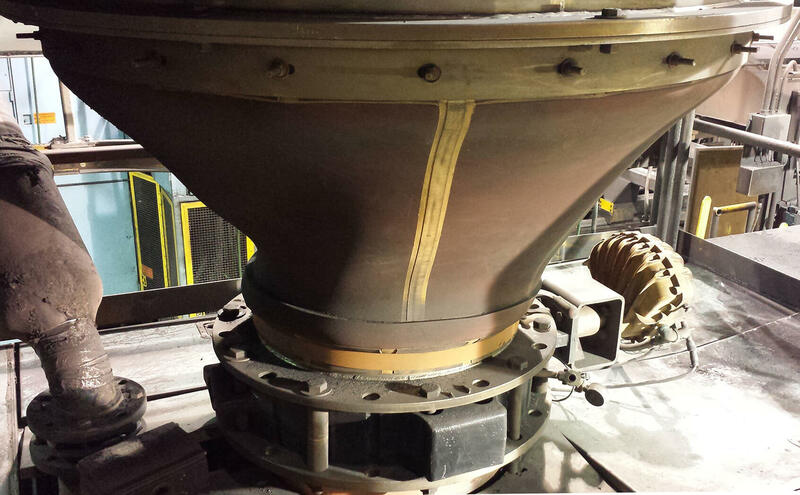 We are experts when it comes to power generation, cement manufacturing, food processing, and mining. Furthermore, we have in-depth knowledge of minerals, sand, gravel, pulp, and paper. 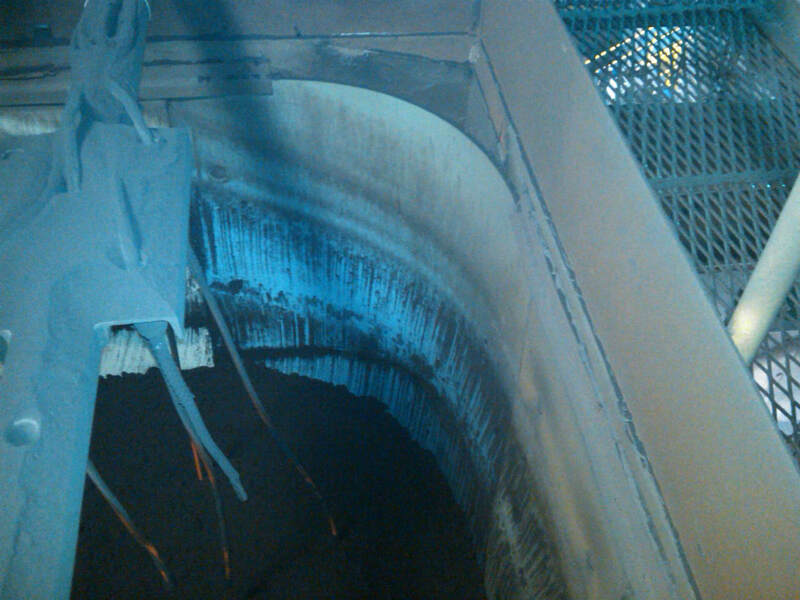 Over the years, we have also worked with gypsum plants, mining companies, asphalt plants, and foundries. Developed for extra tough flow problems, living rubber funnels are unique solution to a big problem. We are the experts in plastic lining solutions and installations. We have been leading the industry since 1992 and have installations across the country.